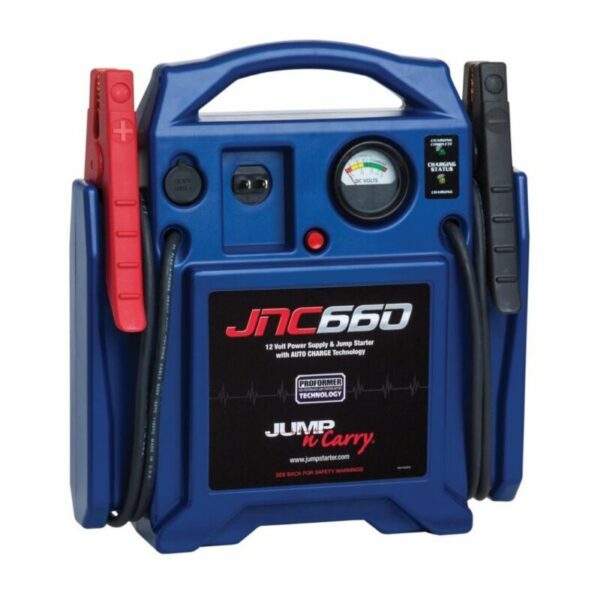 Jump N Carry JNC660 is one of the best-rated jump starters on market 2017. 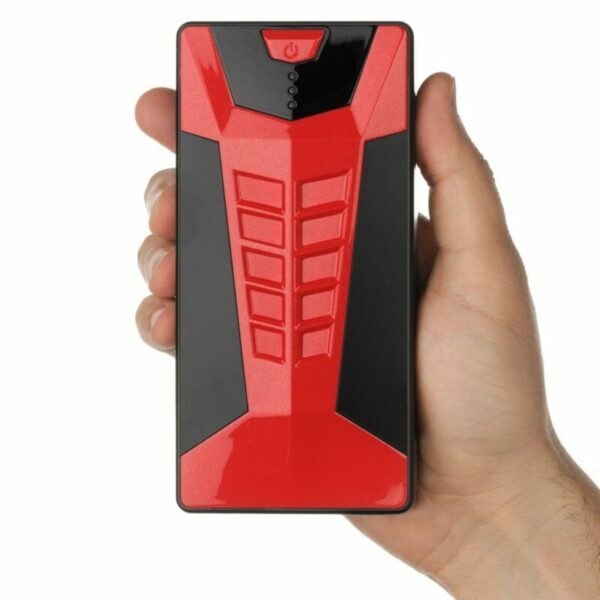 That is definitely a good reason to present and review this fantastic device. 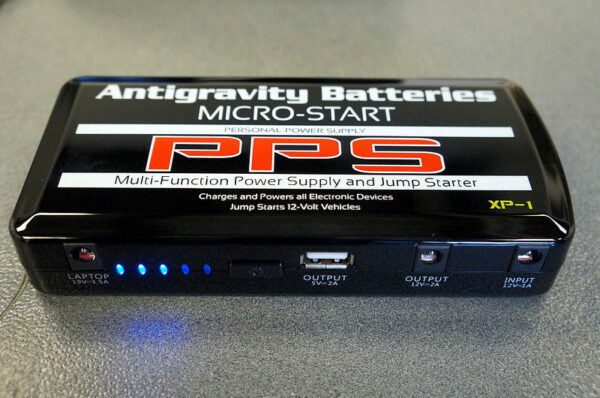 This portable jump starter definitely is a very powerful device as it reaches 1700 peak Amps and 425 Cranking Amps! That is high for sure. In the further text, we will explain what this actually means. 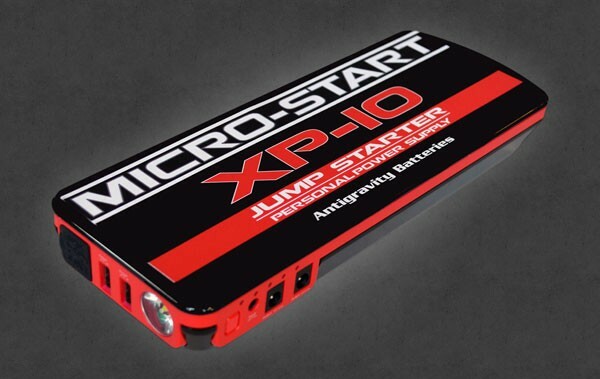 In all my previous reviews we were testing and reviewing mini jump starters which are also multifunction devices and can be used as a power bank as well. 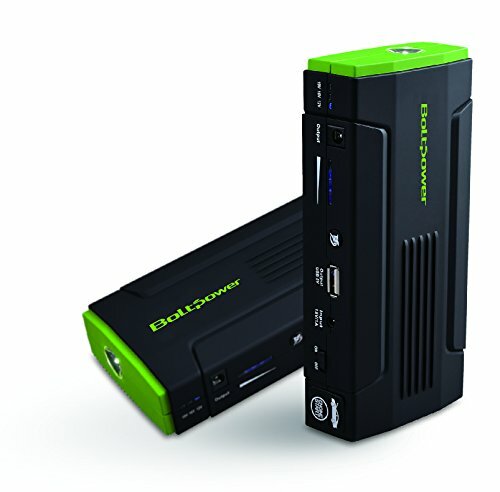 That means you can charge most of your devices and gadgets with this useful compact jump starters. JNC660 is not that kind of device. 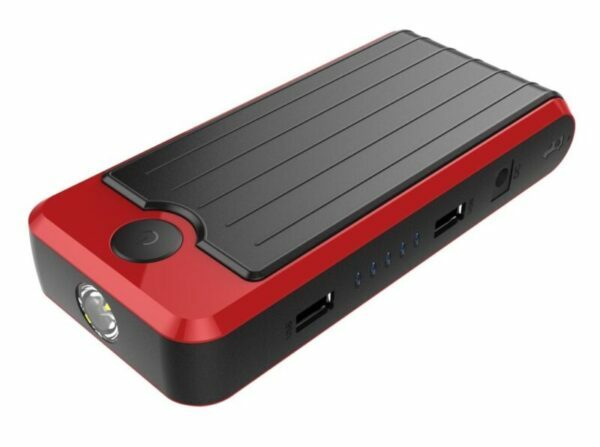 What he does is jump starting a car or even heavy duty machines and also has a 12V outlet. 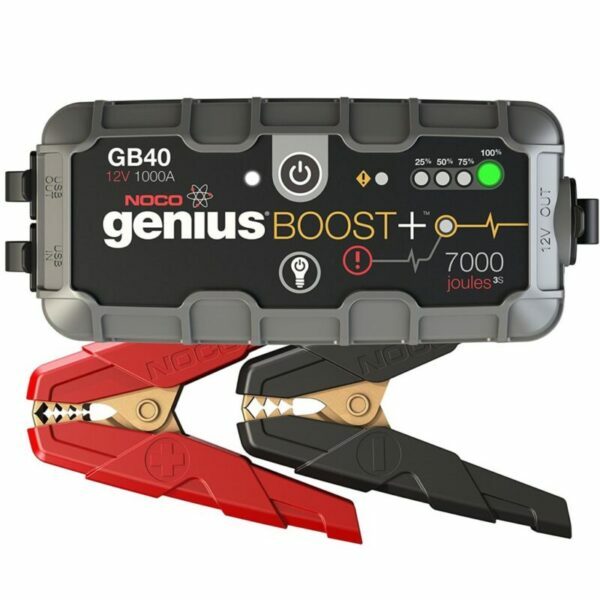 You may think “well that is OK but why not to have something multifunctional to use it for different purpose…” but what I can say is if you need a jump starter that is specialized only to jump start a car than this one is the one for you. Definitely!